We know keeping areas where large numbers of people work, learn and play such as schools, colleges, nurseries and universities is not an easy task but an important part of maintaining an excellent reputation. 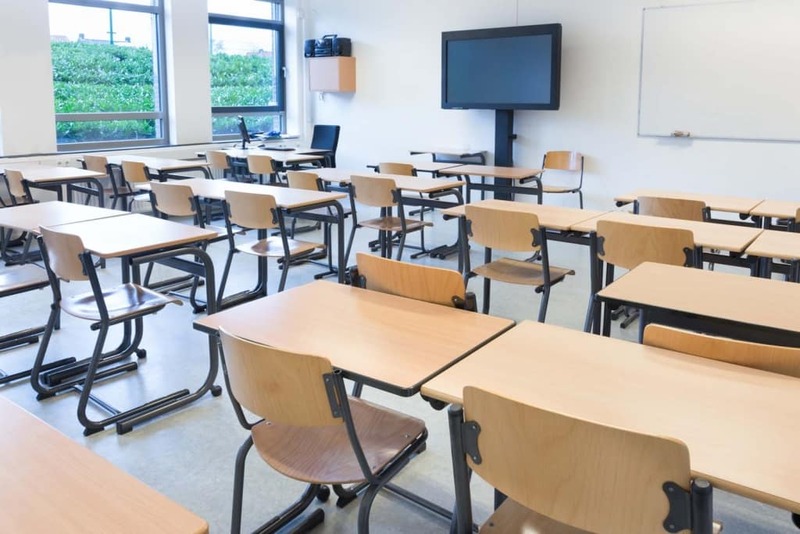 At ServiceMaster Clean we have experience of supporting head teachers, facilities managers and regular cleaners by undertaking deep cleans to combat sickness outbreaks, aswell as regular hard floor and carpet cleans to get ready for new terms. We can also include Hygienilac in our cleaning chemicals which is an NHS approved antimicrobial agent that kills 99% of all bacteria in the first 24 hours and can remain effective for years because it does not wash off. It is tested and certified against MRSA, C-DIF and E-coli, and is environmentally friendly. In addition we provide free demonstrations and free no obligation quotes. So whether you’re planning a program for the future or need a one off clean, our award winning customer service team will be happy to help you on: 0800 018 5550, or alternatively please email office@servicemastercleandevon.co.uk.